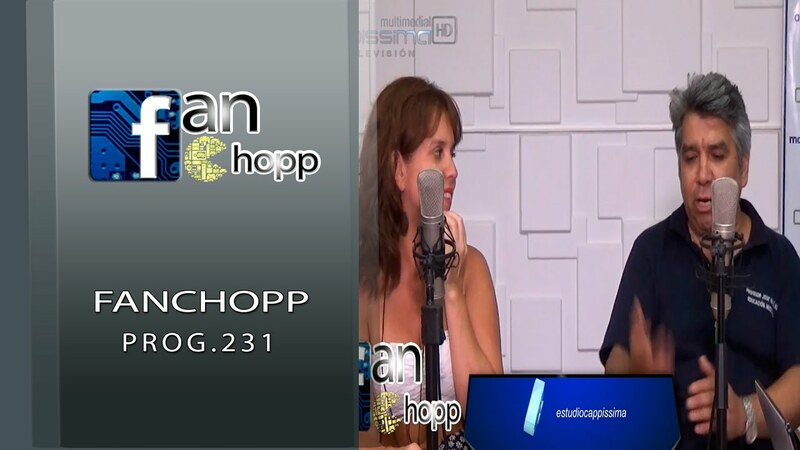 CARNAVALON PROG 143 – CAPPISSIMA MULTIMEDIAL TV HD. 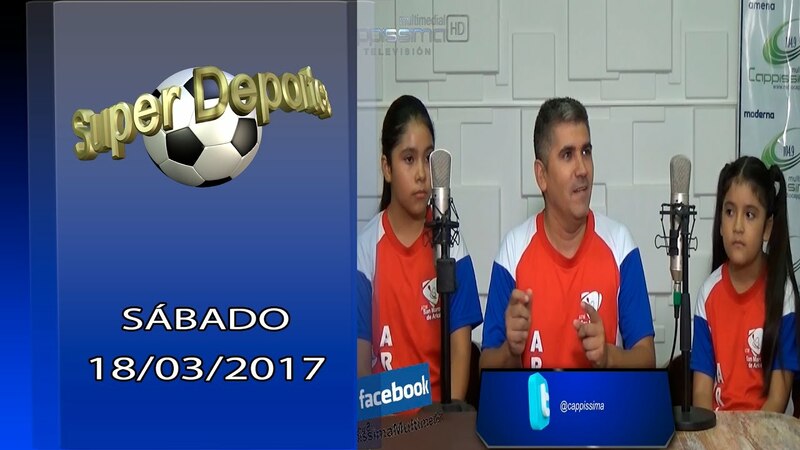 SUPER DEPORTES 25/03/2017- CAPPISSIMA MULTIMEDIAL TV HD. 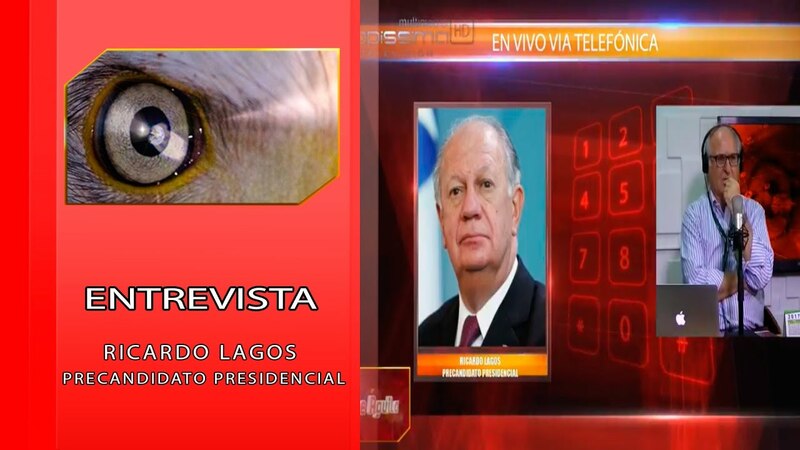 RICARDO LAGOS PRECANDIDATO PRESIDENCIAL – CAPPISSIMA MULTIMEDIAL TV HD. 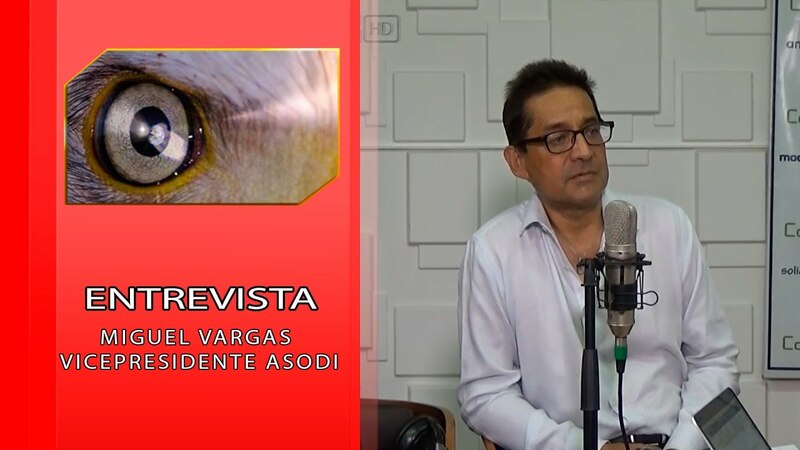 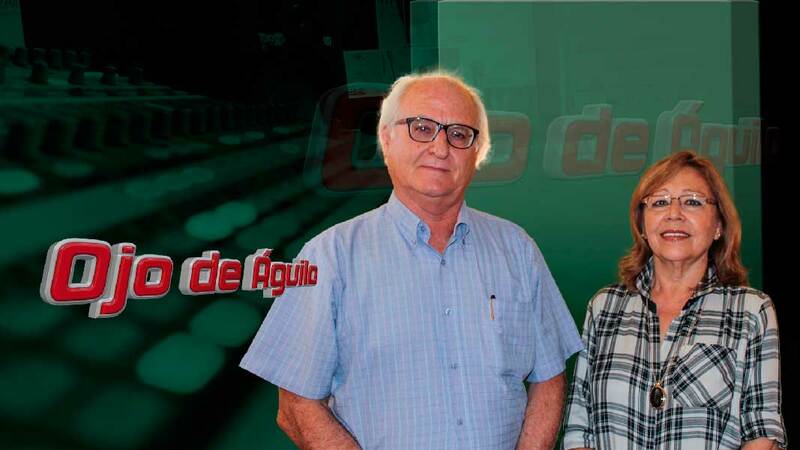 MIGUEL VARGAS VICEPRESIDENTE ASODI – CAPPISSIMA MULTIMEDIAL TV HD. 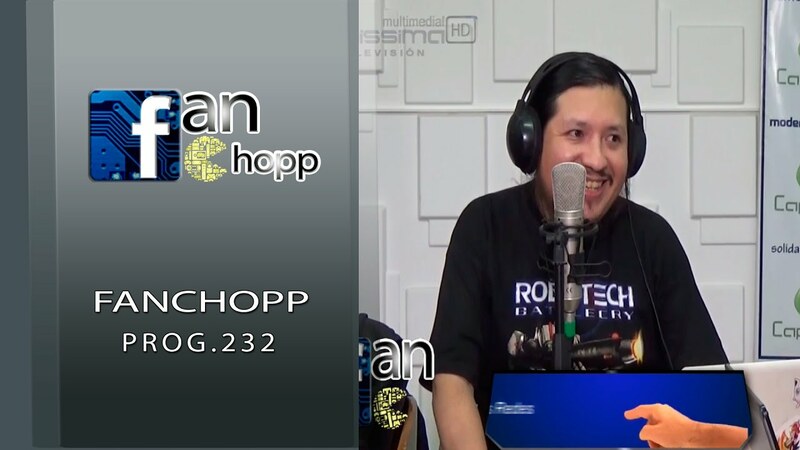 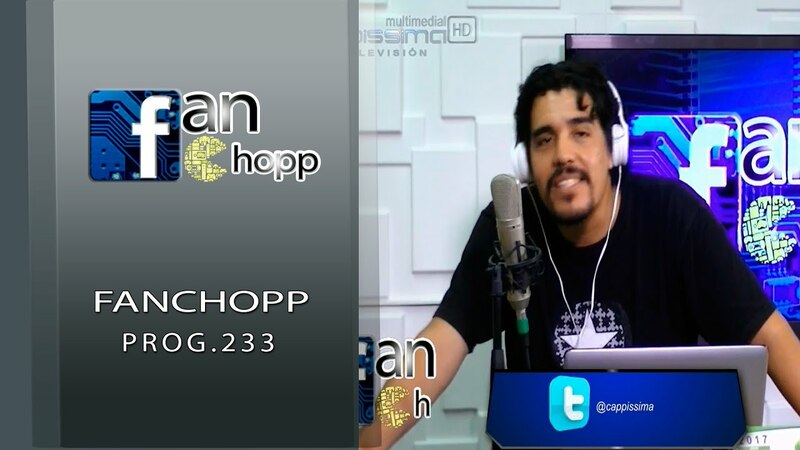 FANCHOPP PROG 231 – CAPPISSIMA MULTIMEDIAL TV HD. 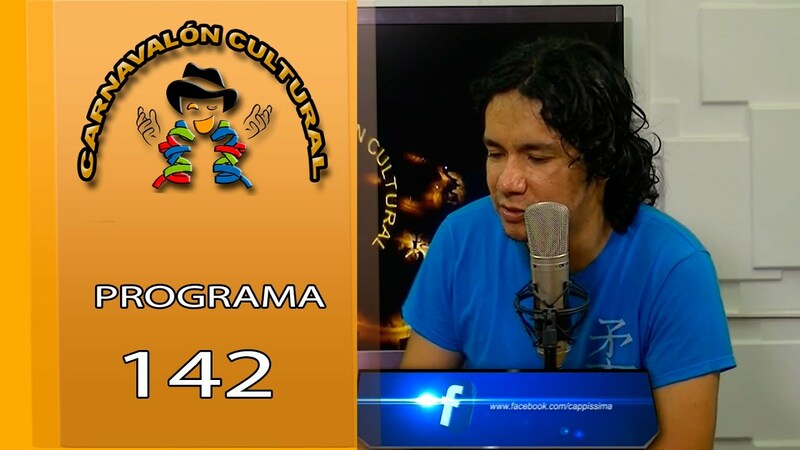 CARNAVALON PROG 142 – CAPPISSIMA MULTIMEDIAL TV HD. 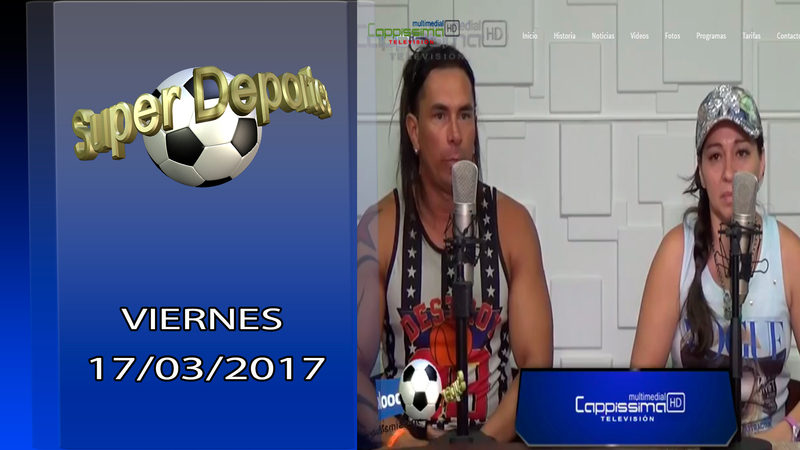 SUPER DEPORTES 18/03/2017- CAPPISSIMA MULTIMEDIAL TV HD. 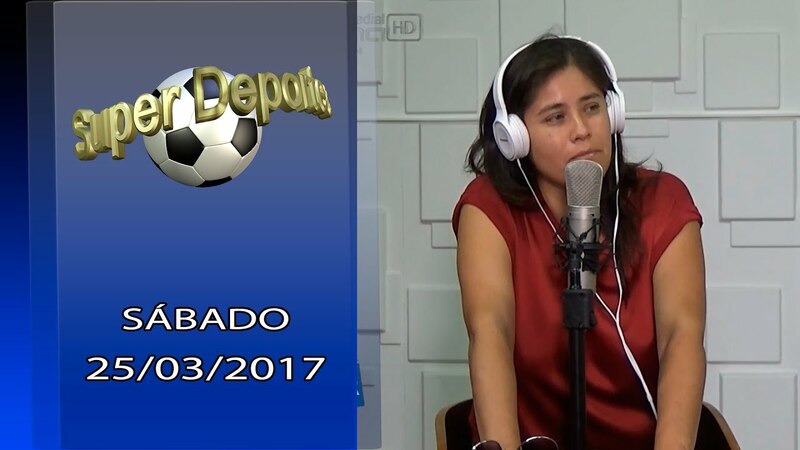 SUPER DEPORTES17/03/2017 – CAPPISSIMA MULTIMEDIAL TV HD.